We’d love your help. Let us know what’s wrong with this preview of Arguments With Mortality by Hannibal Lecture. 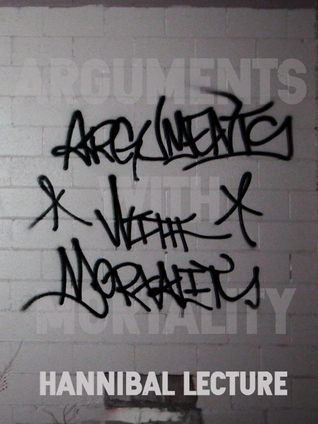 To ask other readers questions about Arguments With Mortality, please sign up. To read Hannibal Lecture is to read a poet reveling in the joy of wordplay. 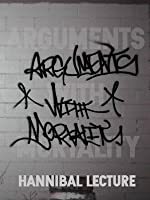 "Arguments With Morality" is a brilliant collection of poetry that highlights the inanities and foibles of the human condition, done with a careful brevity of words and an endless ocean of wit. It's always a pleasure to read a poet fully confident in the choice of their words and the rhythm of their pacing. Hannibal Lecture is one such poet.